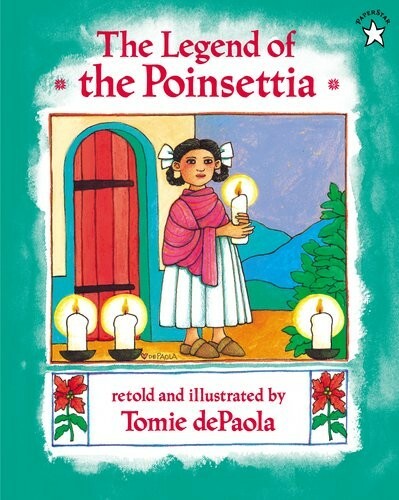 Called la flor de la Nochebuena -- the flower of the Holy Night -- in Mexico, the poinsettia blooms at Christmastime, the symbol of a little girl's unselfish gift to the Christ Child. 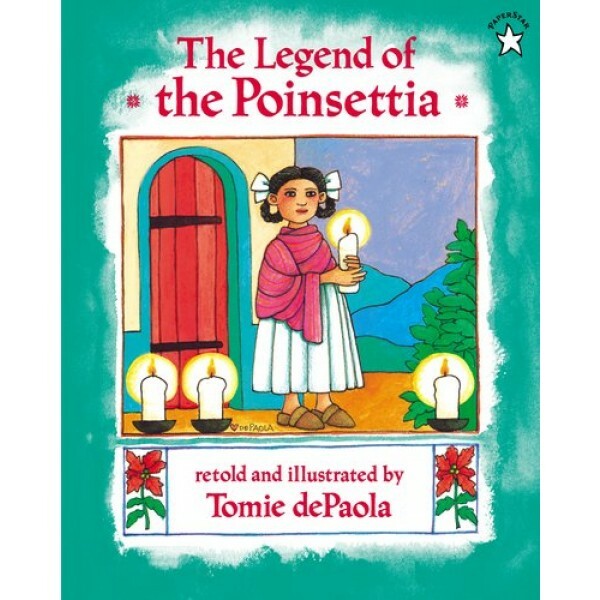 With illustrations that capture the brilliant colors of Mexico as well as the magic and excitement of the season, Tomie dePaola imbues the tale with his own special feeling for Christmas. For more Christmas stories starring Mighty Girls, visit our Christmas section in Holidays & Celebrations.